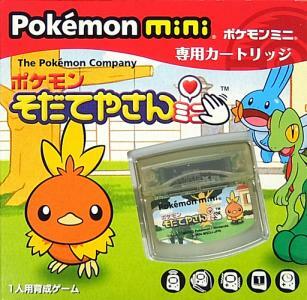 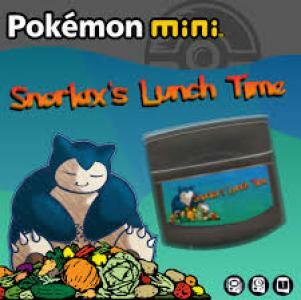 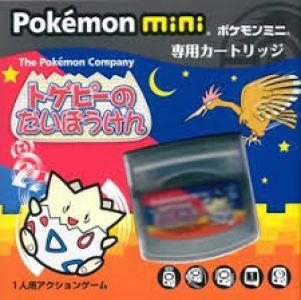 The Pokémon Mini (Japanese: ポケモンミニ Hepburn: Pokemon Mini, officially stylized as Pokémon mini) is a handheld game console that was designed and manufactured by Nintendo and themed around the Pokémon media franchise. 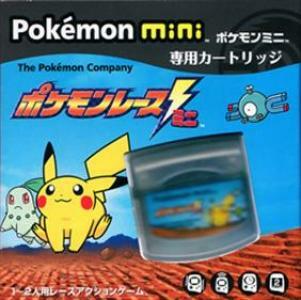 It is the smallest game system with interchangeable cartridges ever produced by Nintendo, weighing just under two and a half ounces (70 grams). 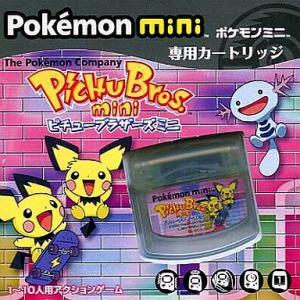 It was first released in North America on November 16, 2001, then in Japan on December 14, 2001, and in Europe on March 15, 2002. 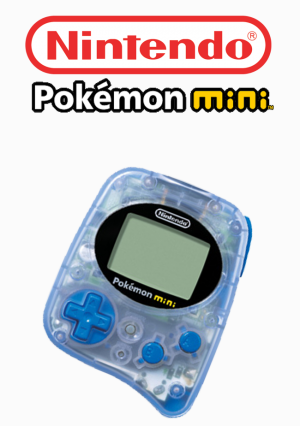 The systems were released in three colors: Wooper Blue, Chikorita Green, and Smoochum Purple.